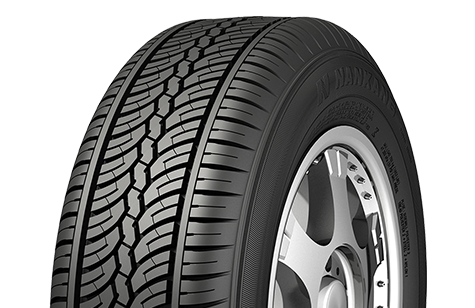 Nankang - De Klok Banden B.V.
De Klok Banden B.V. has been importing the Taiwanese Nankang tyre brand since 1977, also importing for the Benelux and Germany. 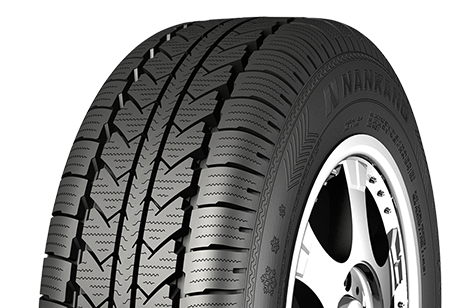 Nankang first began as a rubber manufacturer and soon started to produce car tyres. 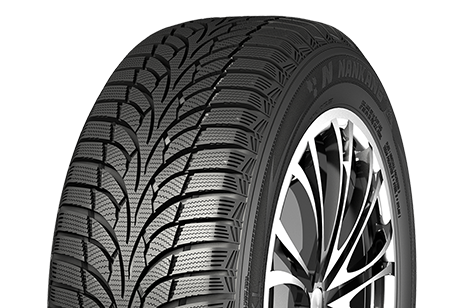 High quality products are developed in its research and development centre with a focus on the European market. 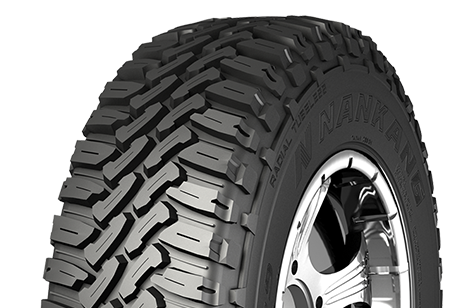 The quality of Nankang tyres is underscored by the German TŰV. 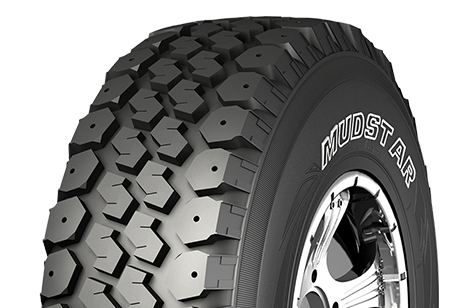 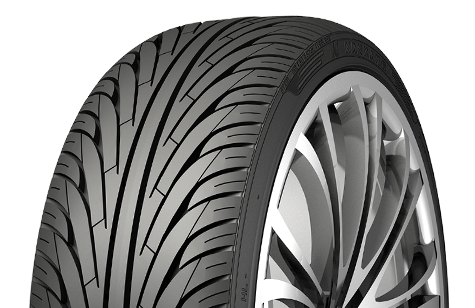 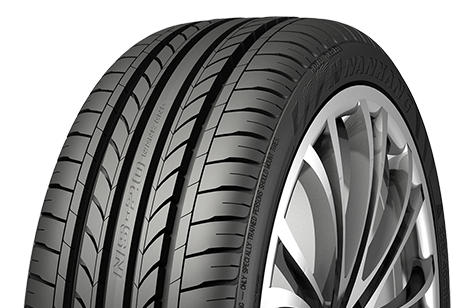 Not surprisingly, several of its tyre types have been awarded the TŰV certificate. 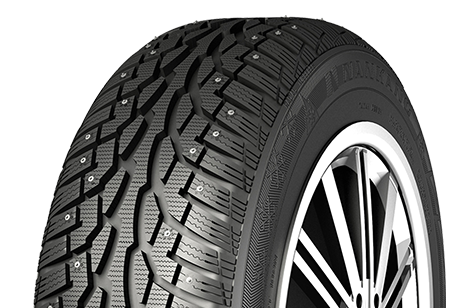 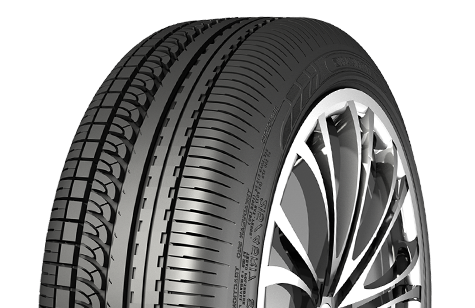 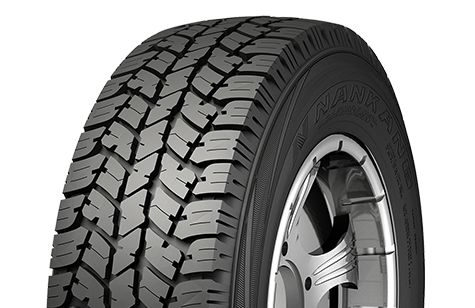 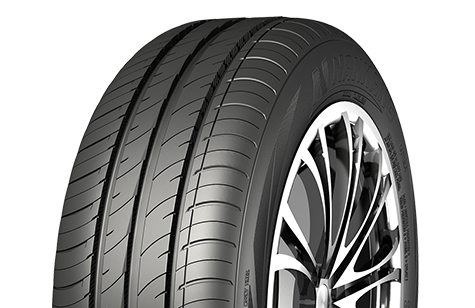 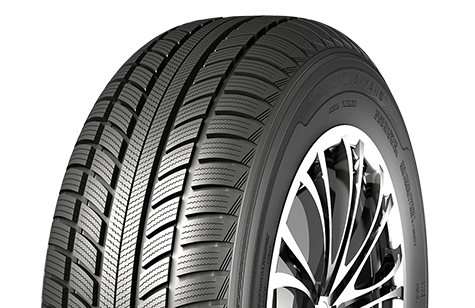 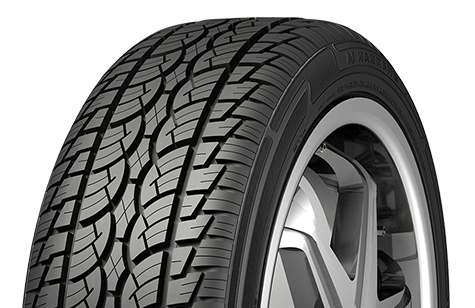 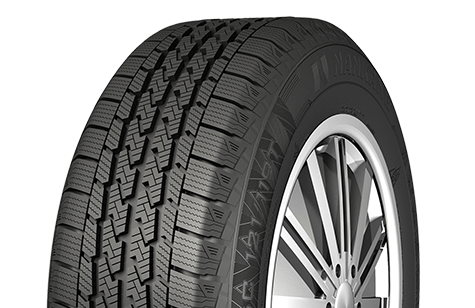 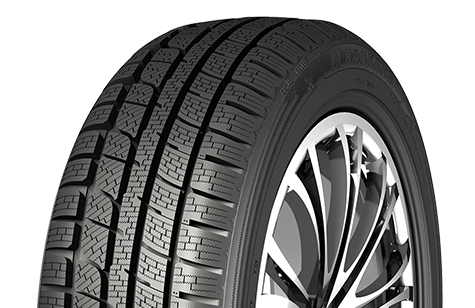 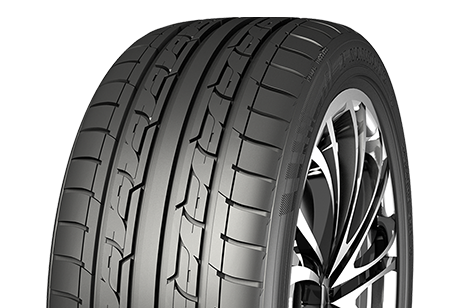 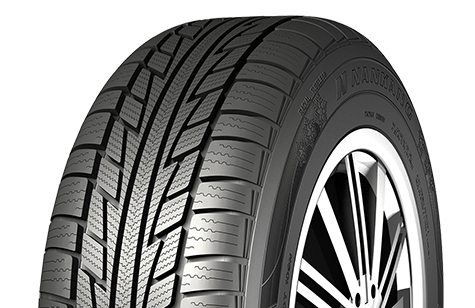 Nankang offers a very extensive range of summer, winter and all-season tyres. 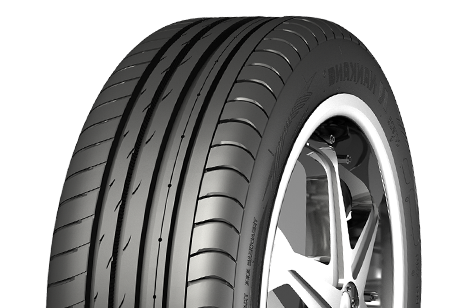 Nankang is also known for its many special tuning sizes and its semi-slick race tyres. 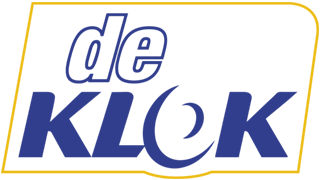 By filling in this data I give permission to De Klok Banden to process my data, in the way described in the privacy statement.